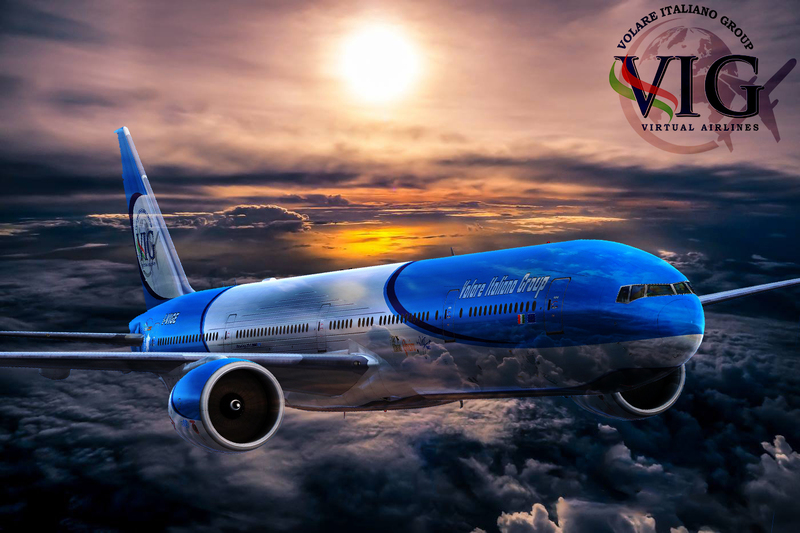 VIRGINVA - A new future for Virtual Airlines! VISTARA VIRTUAL - Fly and get paid!  EQUITY VIRTUAL AIRLINES - For the people who deserve more. NEWMAN AIR CARGO - Delivering your cargo on time every time!